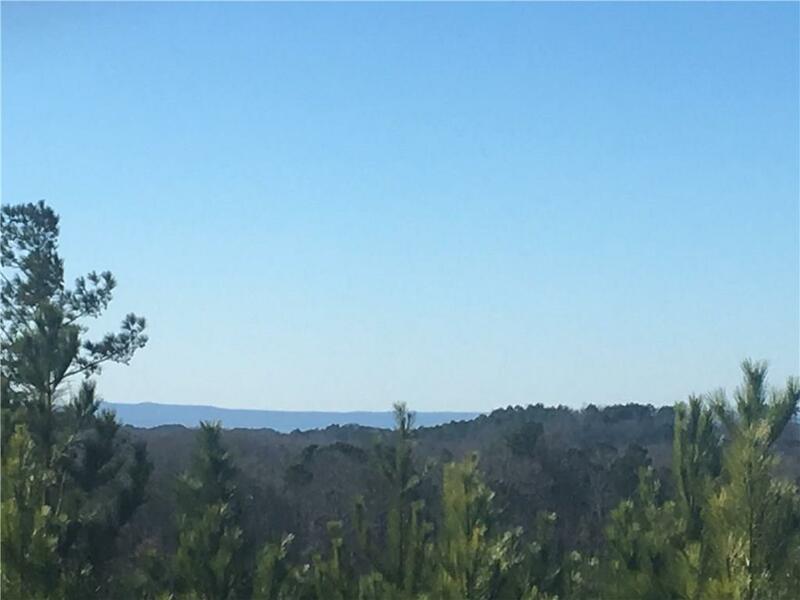 Phenomenal tract located in Gilmer County! 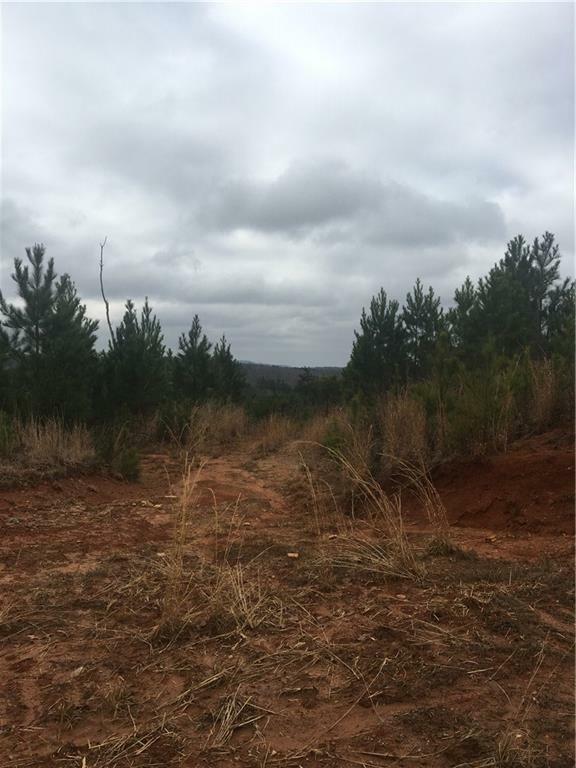 169.47 acres of endless possibilities! 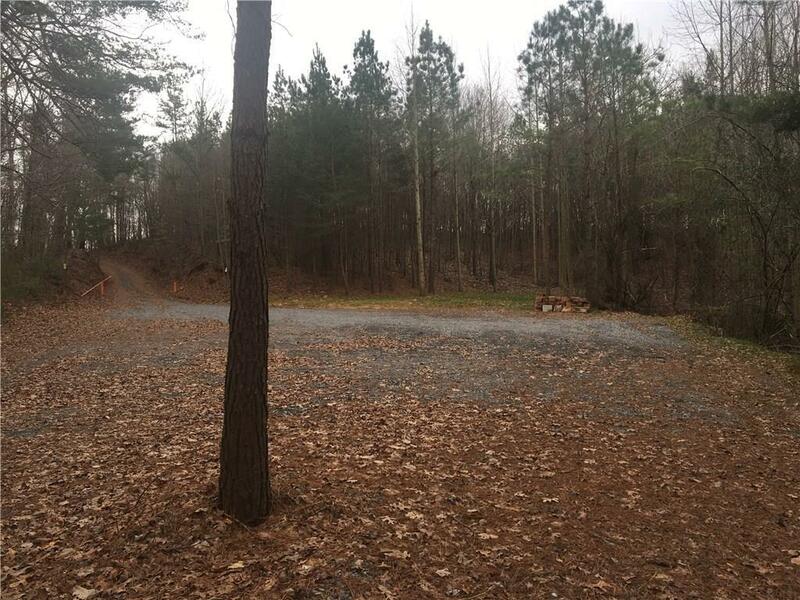 Property offers a small creek, along with excellent long range mountain views. Easy access with freshly graveled roads. Would make perfect hunting land or develop and build out. 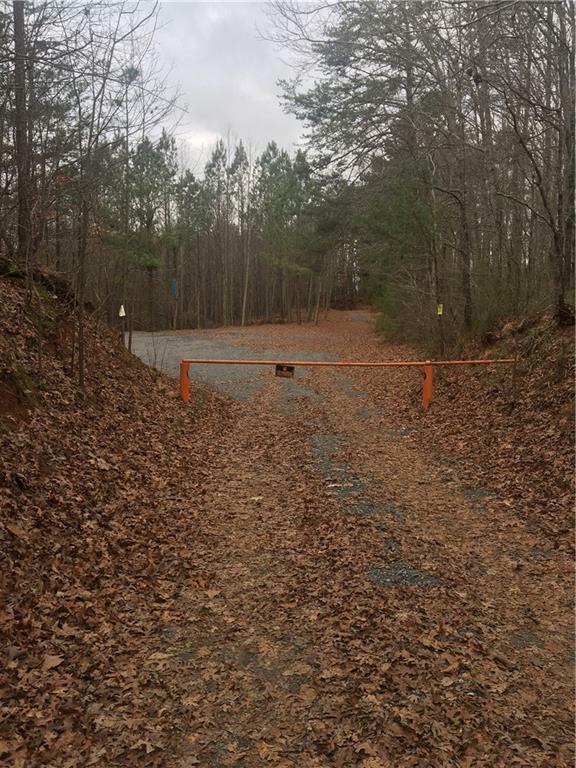 Don't miss out on this mountain land in the heart of North Ga. Priced to SELL!